The Website and/or Service may contain links to third-party websites not under our control or operation. Your use of any such third-party websites and/or content is at the user's own risk and shall be conditioned upon such third party website's terms and conditions. Aukua Systems provides these links merely as a convenience and is not responsible for the accuracy or reliability of any information, data, opinions, advice or statements made on these sites. You agree to comply with all applicable laws, statutes, ordinances, and regulations in connection with your use of the Website and its Content and the Services. To the extent that any applicable taxes, duties, or other fees apply to your use of the Website or the Services, you are responsible for all such payments. We reserve the right to report any wrongdoing, if and when we become aware of it, and disclose any such information to any applicable government agencies, all without liability to you. You agree that you will not, and you will not encourage or assist others to, use the Website or the Services in any way to specifically circumvent proper and authorized use of our Website and its functionality, to interfere with or disrupt the Services or servers or networks connected to the Services, or violate any applicable local, state, national, or international law. AUKUA SYSTEMS PROVIDES THE WEBSITE AND ALL INFORMATION, CONTENT, MATERIALS, PRODUCTS, AND SERVICES INCLUDED ON OR OTHERWISE MADE AVAILABLE TO YOU THROUGH THE WEBSITE ON AN "AS IS" AND "AS AVAILABLE" BASIS, UNLESS OTHERWISE SPECIFIED IN WRITING. AUKUA SYSTEMS MAKES NO REPRESENTATIONS OR WARRANTIES OF ANY KIND, EITHER EXPRESS OR IMPLIED, INCLUDING, BUT NOT LIMITED TO, WARRANTIES OF NON-INFRINGEMENT, FITNESS FOR A PARTICULAR PURPOSE, OR MERCHANTABILITY, REGARDING YOUR USE OF THIS WEBSITE OR ANY INFORMATION, CONTENT, SERVICES, OR PRODUCTS PROVIDED OR MADE AVAILABLE HEREIN OR THE AVAILABILITY OF THE WEBSITE ITSELF, UNLESS OTHERWISE SPECIFIED IN WRITING. 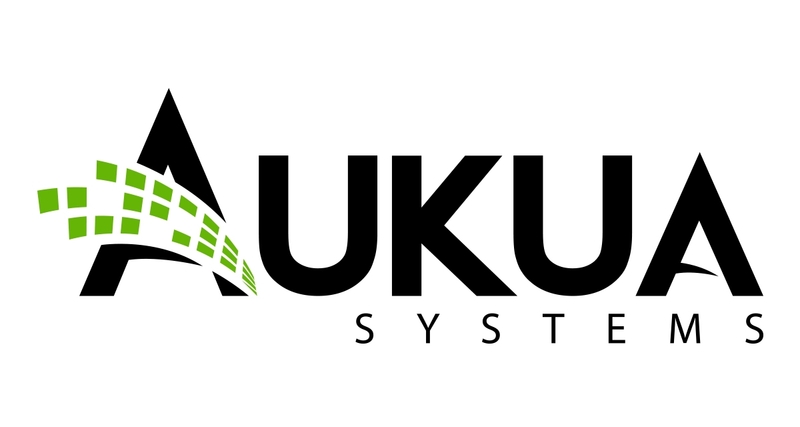 AUKUA SYSTEMS SHALL NOT BE LIABLE TO YOU, AND YOU SHALL BE SOLELY RESPONSIBLE, FOR THE SELECTION, USE, AND SUITABILITY OF THE WEBSITE AND THE INFORMATION, CONTENT, SERVICES AND MERCHANDISE PROVIDED VIA THE WEBSITE. AUKUA SYSTEMS SHALL NOT BE LIABLE TO YOU FOR ANY DIRECT, INDIRECT, INCIDENTAL, SPECIAL, EXEMPLARY, PUNITIVE, OR CONSEQUENTIAL OR ANY OTHER DAMAGES IN CONNECTION WITH YOUR USE OF THE WEBSITE, OR PURCHASE OR USE OF PRODUCTS, SERVICES, OR MERCHANDISE VIA THE WEBSITE, INCLUDING, BUT NOT LIMITED TO, LOSS OF OR DAMAGE TO DATA OR LOSS OF OR DAMAGE TO INFORMATION, PERSONAL INJURY, OR PROPERTY DAMAGE, HOWEVER CAUSED, WHETHER BASED ON CONTRACT, TORT, WARRANTY, OR OTHER LEGAL THEORY, EVEN IF AUKUA SYSTEMS HAS BEEN INFORMED IN ADVANCE OF THE POSSIBILITY OF SUCH DAMAGES AND/OR SUCH DAMAGES COULD HAVE BEEN REASONABLY FORESEEN BY AUKUA SYSTEMS. REGARDLESS OF WHETHER ANY REMEDY SET FORTH HEREIN FAILS OF ITS ESSENTIAL PURPOSE OR OTHERWISE, AUKUA SYSTEMS TOTAL LIABILITY, REGARDLESS OF THE FORM OF ACTION, SHALL NOT EXCEED $50. All features, content, specifications, products, and prices of products and services described or depicted on the Website are subject to change at any time without notice. The inclusion of any products or services in the Website at a particular time does not imply or warrant that these products or services will be available at any time.